The music of Daryl Hall and John Oates has had their fair share of big screen features. Through the years, their songs have proven to be timeless, leading filmmakers to use them to make for movie magic. 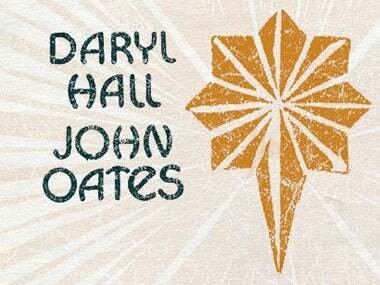 Before seeing the iconic duo at Golden 1 Center on July 23, check out some of the most memorable music cameos of Hall & Oates in film. Pixels (2015) - "She's Gone"